What is this material? This product is made from Stainless Steel (Powder Coated). Shutters are mounted with historically correct operable hardware. 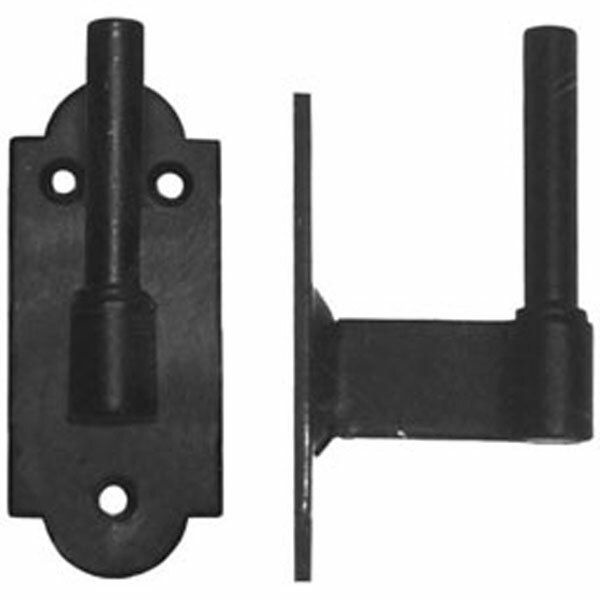 Unlike �fixed mounted� shutters, this hardware sets the shutter off from the house and allows the shutter to be closed within the window frame. This adds dimension and an elegant accent to your home. This hardware is forged from 300 series stainless steel and has a matte black powder coated finish.